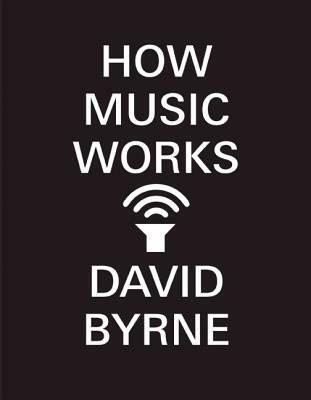 "How Music Works" is David Byrne's buoyant celebration of a subject he has spent a lifetime thinking about. Drawing on his work over the years with Talking Heads, Brian Eno, and myriad collaboratorsalong with journeys to Wagnerian opera houses, African villages, and anywhere music existsByrne shows how music emerges from cultural circumstance as much as individual creativity. It is his magnum opus, and an impassioned argument about music's liberating, life-affirming power. David Byrne is a Scottish-born Rock and Roll Hall of Famer and a cofounder of Talking Heads. He has been the recipient of many awards, including an Oscar and a Golden Globe. Also the author of "Bicycle Diaries" and "The New Sins," Byrne lives in New York City.